Next for Bruce Jenner: Reality show for E! Next for Jenner: Reality show on E! 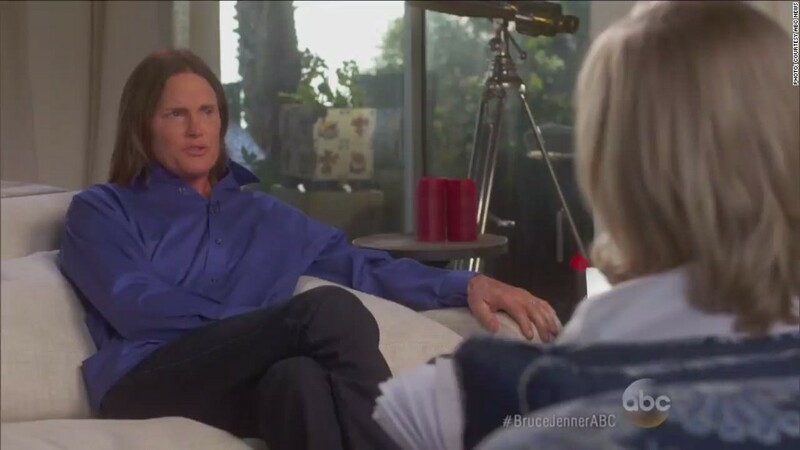 Bruce Jenner will follow up on his extraordinary interview with Diane Sawyer by further sharing life as a transgender woman in a reality TV series for the E! cable channel. The eight-episode series will debut on July 26. "A series title will be announced at a later date," the channel said in a press release Friday. E! formally announced the show at the same time Sawyer mentioned it on her ABC special. The show had been rumored for several months. But the channel -- also the home of "Keeping Up With the Kardashians" -- had refused to comment until Friday. Jenner will be an executive producer of the series along with Bunim/Murray Productions, which also produces the "Kardashians." E! also named three experts in transgender issues as consultants on the series. One of the three, Jennifer Finney Boylan, was interviewed for Sawyer's two-hour special. Jeff Olde, an executive vice president at E!, called Jenner an inspiration, and said "we are proud to be entrusted with this deeply personal and important story." The press release indicated that the docu-series will show some of Jenner's famous family members: It will "explore what Bruce's transition means for the people in his life and how those relationships are affected, while offering a better understanding of many of life's challenges." E! also specified that it was referring to Jenner with male pronouns because, for now, "Jenner is choosing to not live publicly in the media as a woman." Jenner's interview on ABC was described as his last as Bruce, indicating that a name change and a switch to female pronouns may take place in the coming months and may be featured in the E! series. A spokeswoman for the cable channel declined to comment beyond the announcement.